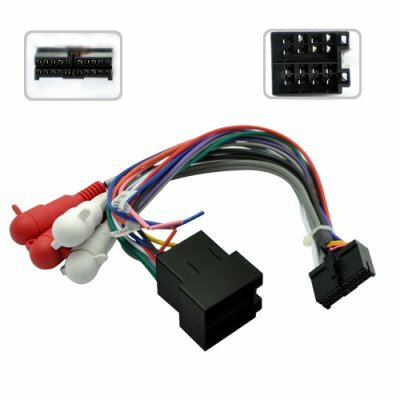 Successfully Added ISO Harness for CVGX model 7 Inch Car DVD Players to your Shopping Cart. Purchasing replacement parts for your car DVD player makes great sense - for convenience perspective as well as extending your product experience. Order a few now and we'll ship it out tomorrow!.